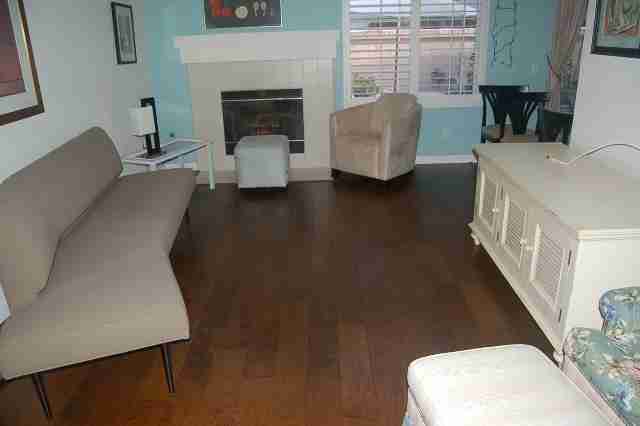 Here is a photo from an installation we completed for a Kansas City resident’s rental home with flooring in Carmel Valley. The hardwood is a 5” wide distressed maple from the Reward Savannah Classics Collection and was selected by sending many photos to Kansas City and a couple of their visits to San Diego. This flooring is hand crafted, rich in character and is produced by one of the top 10 hardwood flooring distributors nationwide. Not only are these fine products backed by a lifetime warranty, but with each purchase, a tree will be planted in a national forest. As you can see, this floor added warmth and charm to this home, and it can do the same for yours. 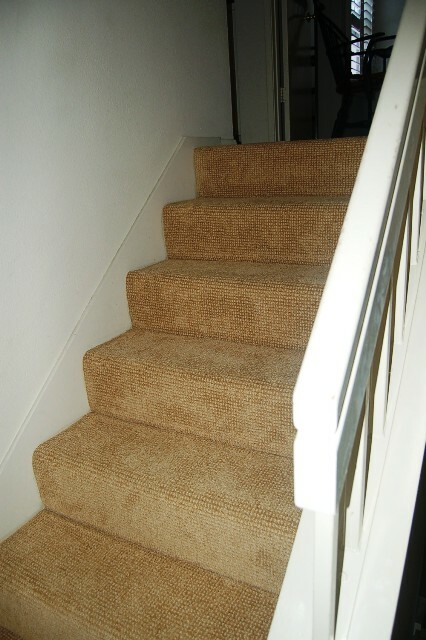 The carpet is a cut loop piece from Tuftex of California. The subtle texture is casual yet refined, and the color akin to sandy beaches, making this the perfect choice for this Southern California residence. But it doesn’t stop at aesthetics. This carpet is made with Anso recyclable nylon which offers resiliency, toughness, and has anti-stain and soil technology. 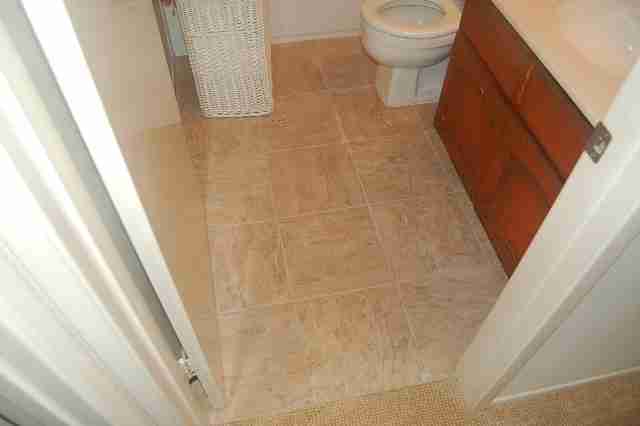 We also installed 13” Mercury Beige tiles. This product offers the look of natural stone, but the practicality of porcelain. It too evokes the colors of San Diego’s beloved beaches and sandstone cliffs and partners well with the hardwood and carpet. Our installer’s ability and experience were of importance on a job such as this one as, where materials transitioned at multiple points, especially at tile. If you are located in another city or another state <a href="https://www.solanaflooring.com/"target="_blank">Solana Flooring</a> would be happy to help out with your project. I like the hardwood flooring in the drawing room and the flooring done on the steps is making it very beautiful. If the flooring is good it increases the beauty of house automatically.